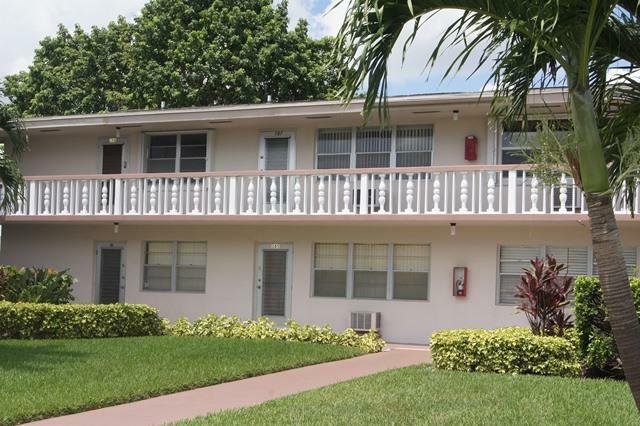 All BEDFORD CONDO homes currently listed for sale in West Palm Beach as of 04/21/2019 are shown below. You can change the search criteria at any time by pressing the 'Change Search' button below. "Wow, a must see completely updated unit with excellent water views front and back in Century Village!! Extra bathroom for your guests, gorgeous lighting, comes furnished or unfurnished. Brand new granite in the kitchen, freshly painted, walking distance to place of worship. Lots of extras that make this apartment very unique. This unit is not to be missed. Call today." 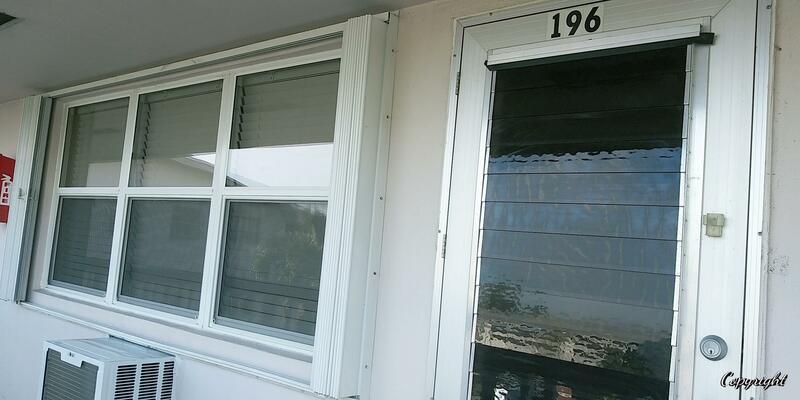 "LOVELY CONDO ON BEDFORD WATERWAY ON WIDE LAGOON QUIET WITH RELAXING BENCHES ON PAVERS. TILED, NICELY FURNISHED. VERY SMART LOOKING KITCHEN TILED BACKSPLASH RENOVATED BATH - PADDLE FANS. WELL MAINTAINED BLDG WITH GOOD RESERVES. 12 MINUTE WALK TO CLUBHOUSE & EAST GATE."